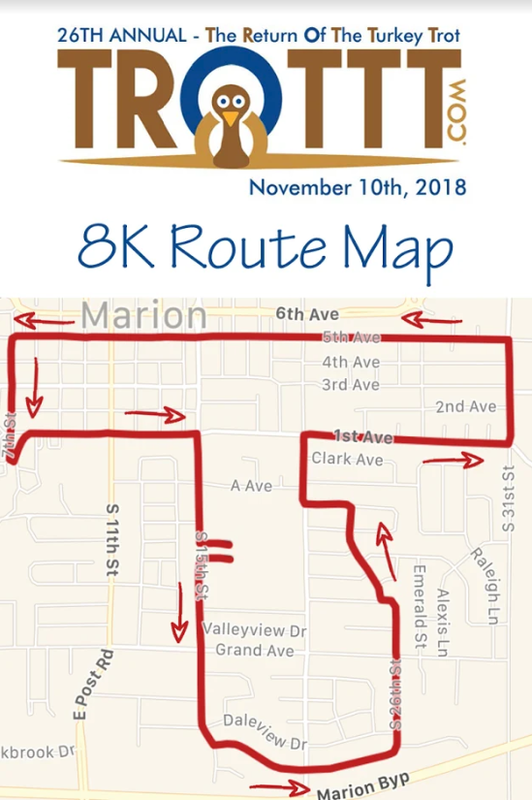 7:30 AM - 10:30 AM: Free pancake breakfast for participants and volunteers. All others: $6. 10:00 AM: Awards presentation - Marion High School gym. 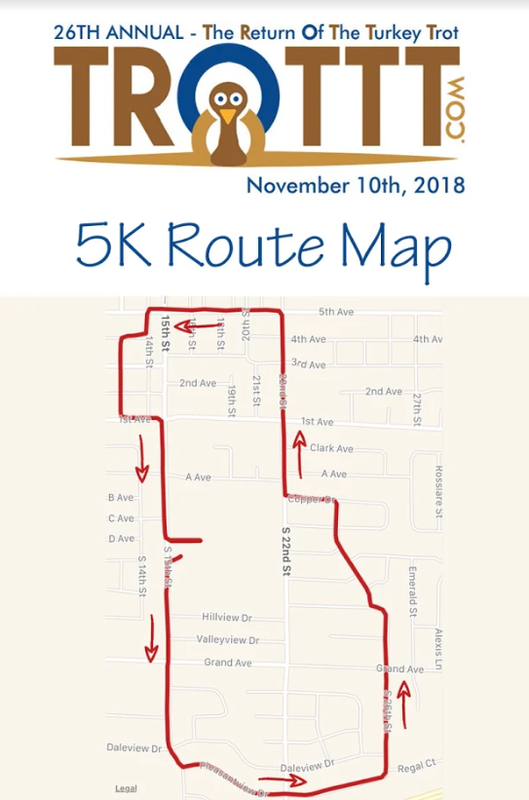 Proceeds from the Turkey Trot benefit the programs of Horizon's - A Family Service Alliance, a nationally accredited not-for-profit human services agency that helps families break the cycle of poverty, unemployment, and welfare through a mix of programs designed to promote emotional and financial self-sufficiency. When this page loaded, the official time was 11:45:11 PM EDT.